A special thanks to iHeart Media Virginia-Carolinas for partnering with HopeLKN! 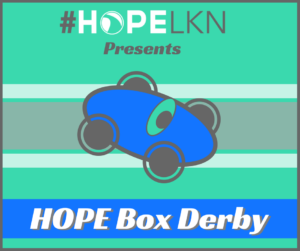 HopeLKN exists to bring HOPE to our community by partnering with local charities and non-profits who are making a difference in the Lake Norman Area. We do this by raising awareness of these organizations as well as financial support through fundraisers and community events leveraging technology, music, and the arts. 2. Focus Events: These events are designed to have a narrowed community focus, potentially with a specific sponsor. 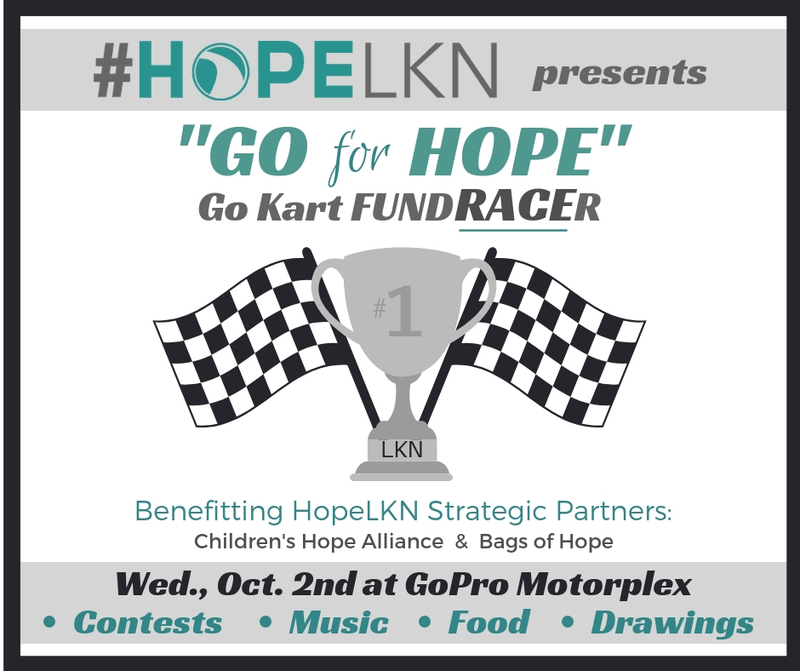 This allows for the acting sponsor to be intentional about being present in their community, as well as the opportunity for HopeLKN to not only bring about more community awareness of our overall mission, but also to raise funds that will allow us to organize and implement “Outreach Events”. 3. Outreach Events: These events are specifically designed with the intent to raise awareness and monetary support for our Strategic Partners. Our amazing partner organizations are already positively impacting the community each and every day. We value their efforts and wish to assist them with their mission to serve our community well. Outreach Events are primarily funded by focus events as well as business sponsorships. Because these events are on a grander scale, they give us the opportunity to multiply the money raised during our focus events, which is then distributed evenly among our Strategic Partners. 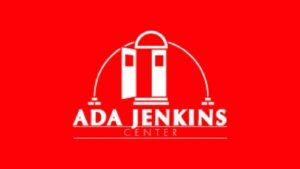 Exists to support the people of Huntersville, Cornelius, Davidson, and South Iredell County toward becoming better educated, healthier, and / or economically self-sufficient. This is accomplished by working to improve the quality of life for the residents of our communities through the integrated delivery of health, education, and human services. Located in Huntersville NC, Hope House provides housing and support services for single unaccompanied women or women with children (boys up to age 8 only) experiencing “situational” homelessness. With up to 12 beds in a pleasant congregate living environment, Hope House encourages transformative life choices and helps women from various backgrounds, age groups, and from all walks of life. Exists to serve children and families throughout North Carolina to provide a safe, healing journey for hurting children and families, creating hope now and in the future. Their comprehensive services and programs are designed to give hope to their clients by providing a safe home, healing their hurt and encouraging a healthy start. Barium Springs is part of the Children’s Hope Alliance and is located Barium Springs, NC, just north of Mooresville. 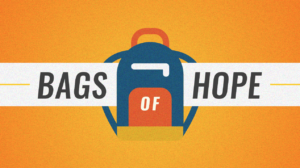 Bags of Hope brings hope to the Lake Norman area by providing weekend food provisions to elementary and middle school children who experience food insecurity. Child sponsorship, corporate and individual donations, and volunteer efforts, such as Packing Parties, have allowed Bags of Hope to serve dozens of children and their families since 2013. Be sure to follow us on Facebook, Twitter, and Instagram for updates! 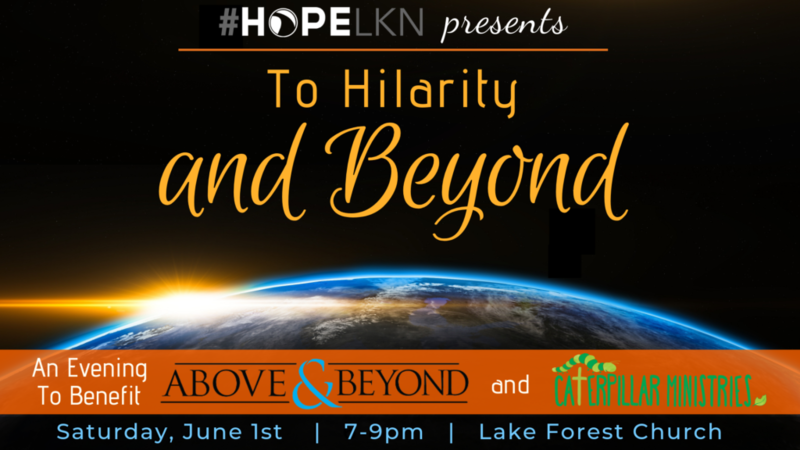 TICKETS ARE NOW AVAILABLE FOR “TO HILARILTY AND BEYOND. To purchase tickets, CLICK HERE! Saturday, June 1st: Featuring comedy by Andrew Stanley and Ed Wiley, music & more! TIME: Venue doors open at 6pm. Event will begin at 7pm. VENUE: The event will be held at Lake Forest Church, which is located at 8519 Gilead Rd, Huntersville, NC 28078. DRESS: Smart Casual to Date Night Dressy. CHILDCARE: Children under 12 can be checked into on-site childcare beginning at 6pm and should be picked up immediately following the event. WHAT TO EXPECT: Come ready to laugh, worship, and learn more about a few amazing organizations! **We are currently looking for business sponsorships for the following events! Let us know if you’d like to be a part of any of the events below. Have an event idea? Tell us about it! CHECK YOUR CALENDAR & SAVE THESE DATES! Wednesday, October 2nd: Join Pro Driver Aric Almirola for this high speed event! 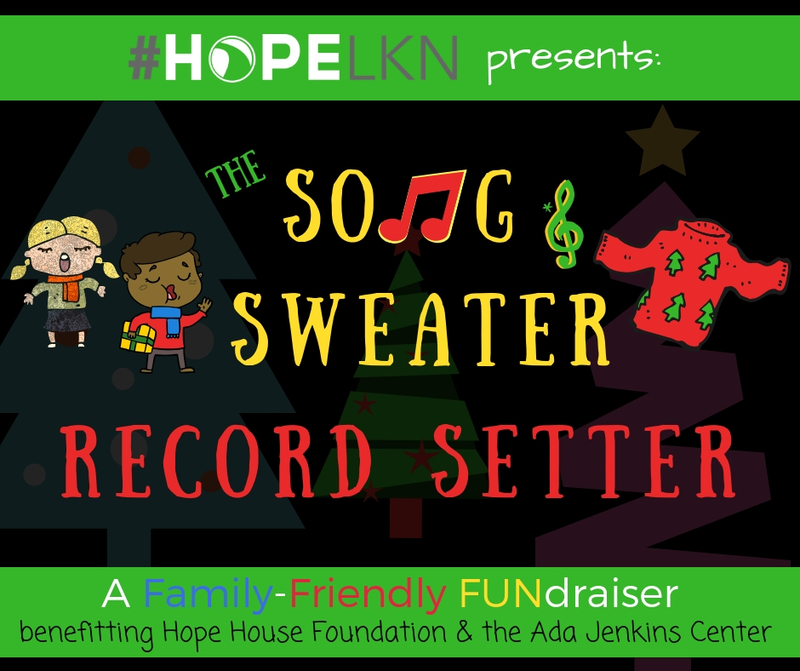 December Date TBD: Join us as make an attempt to break TWO world records! On St. Patrick’s Day of 2018, HopeLKN held a comedy event benefitting Bags of Hope- a nonprofit that provides food for school kids who struggle with food insecurity on the weekends. 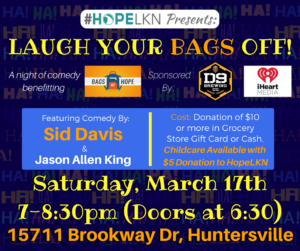 Not only were the comedians HILARIOUS, but just a few dollars short of $1,000 was raised for Bags of Hope through the generosity of those who attended this focus event! Thank you! “Hope for the Holidays” was a two-day, live music event held in Birkdale Village. The purpose of the event was to provide entertainment for the community as well as to create awareness for a select group of our strategic partners. 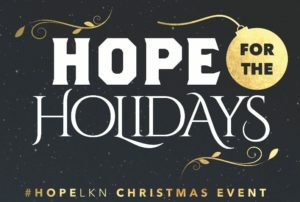 The entire “Hope For The Holidays” event was broadcasted all over the world via live stream, hosted on www.HopeLKN.com. During the event, there was an immediate opportunity to offer financial support to these Non-Profits by visiting the HopeLKN booths in Birkdale and at Christmas in Davidson. It was then replayed in its entirety on December 18th & 19th during the same time frame and with the same opportunities to give all month long! As a result of the “Hope for the Holidays” event and the generosity of our community, we were able to raise $103, 393! These funds were then evenly distributed among the four participating Non-Profits. THANK YOU! POTENTIAL EVENTS IN THE MAKING….. The HopeLKN “Creative Events Team” is currently working out details on the following POTENTIAL events for 2018 & 2019. If you or your business would like to partner with us to see any of these event ideas come to fruition, please LET US KNOW HERE! Have an idea for an event? We’d love to hear it, too! 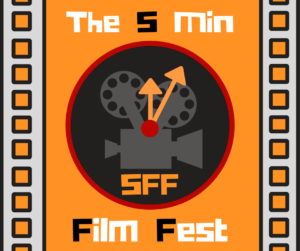 Original film screening and contest for professional and amateur film makers of ALL ages! 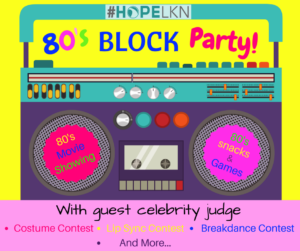 80’s themed block party – complete with 80’s based contests, games, food, and movie showing… and the perfect celebrity judge! 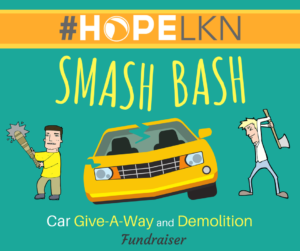 Ever wanted to just take a swing or throw something at your car? How about win car in a drawing? Both will be possible here! 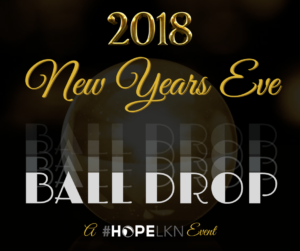 An unusual spin to the traditional “Ball Drop” will be the focal point of this New Years Eve event! Good old fashion Soap Box Derby race and car design competition judged by a race celebrity!